Click below for more details and to connect with Superior Materials. 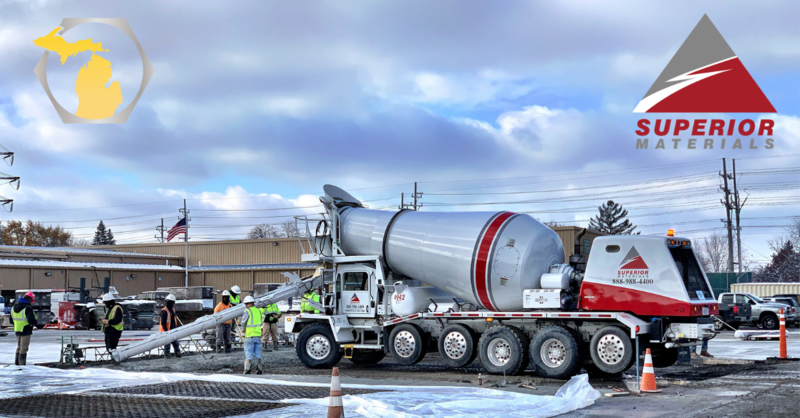 As an industry leader in concrete and asphalt manufacturing, Superior Materials' 22 production facilities serve both contractors and homeowners throughout southeastern Michigan and through mid-Michigan from Flint to Port Huron. Superior Materials Holding is always looking for talented individuals to complement their growing organization. Whether you are just starting out, have years of experience, or have a desire to advance your career with a future-forward company, then they want to hear from you.